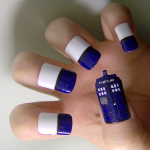 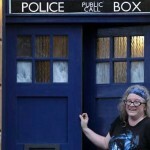 In the not so distant past, I have posted a couple of awesome Doctor Who themed fingernial art pictures including the TARDIS fingernail art and the Dalek fingernail art. 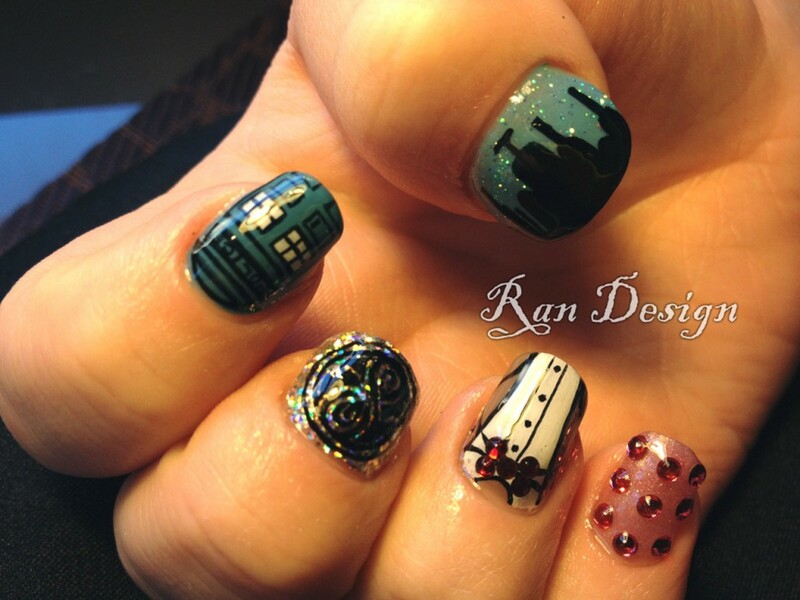 While both of those were really cool, I don’t think they can touch this fantastic Doctor Who themed fingernail art. 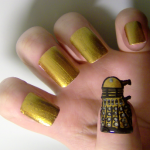 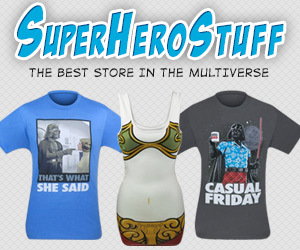 Between just the TARDIS, Dalek and 11th Doctor’s clothing fingernails, this is amazing, not to mention the other two fingers! 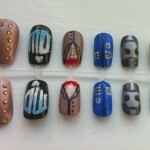 These amazing Doctor Who fingernails were created by Nails by Ryan (aka Ran Designs) and they turned out great! 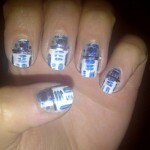 I think they might even be the best examples of fingernail art I have ever seen!